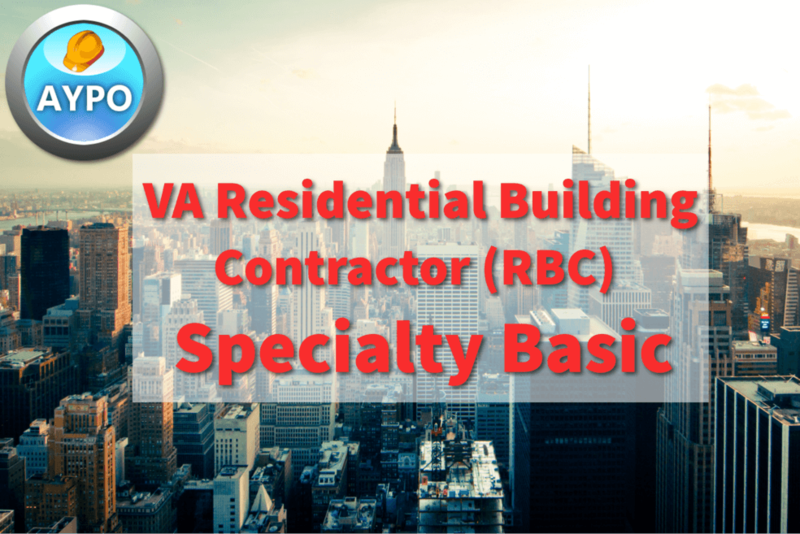 We offer exam prep courses for one of the most common contractor specialties, the Residential Builder Contractor. The exam prep course includes 17 targeted quizzes that will help you prepare for the individual parts of the exam and one randomized pre-test that can be taken as many times as you need. This ensures that you are ready to tackle the exam when the time comes. Your IRC book will be shipped to you within 3-5 business days. Think the course is informative and will continue to take additional courses. If you take your time to prepare your self for the exam this is one of the best tool.